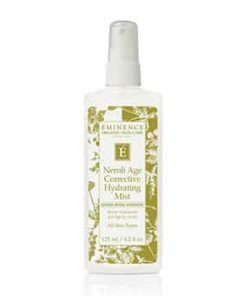 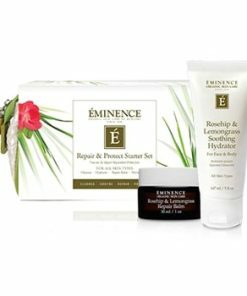 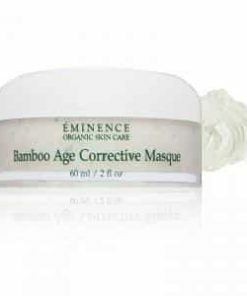 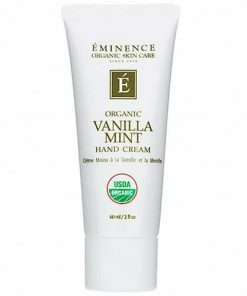 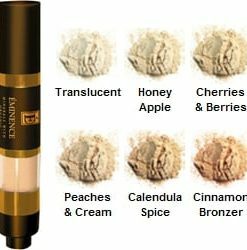 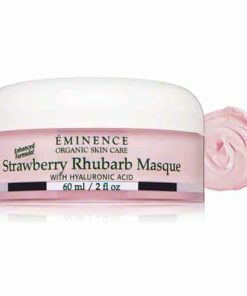 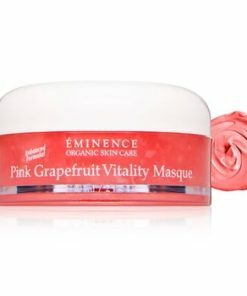 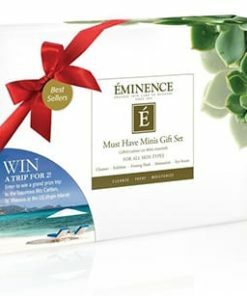 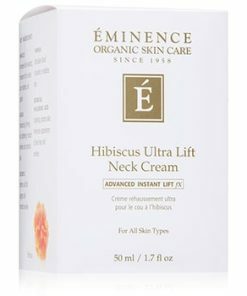 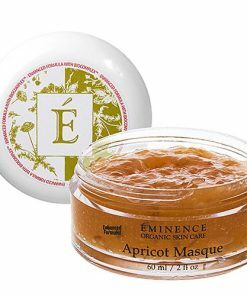 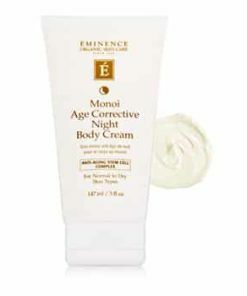 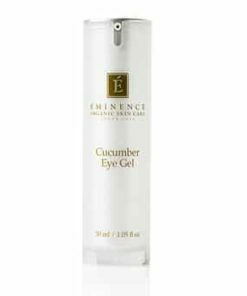 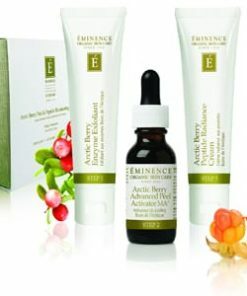 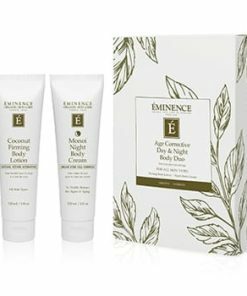 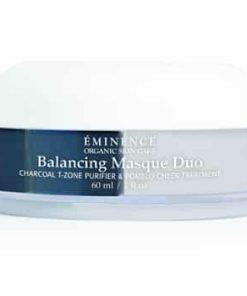 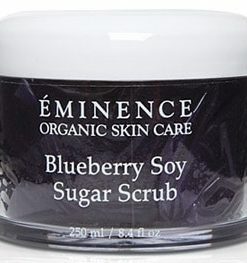 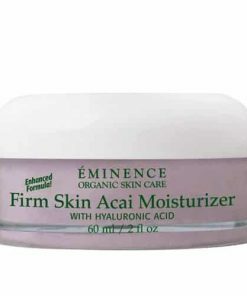 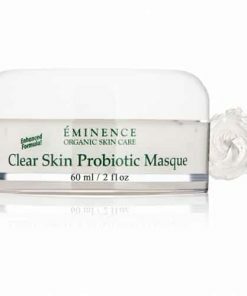 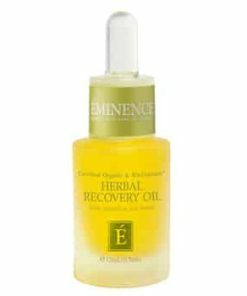 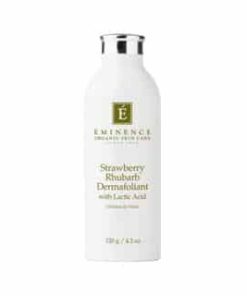 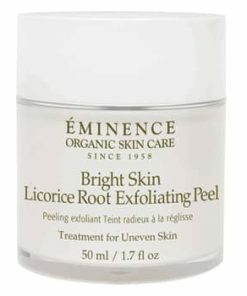 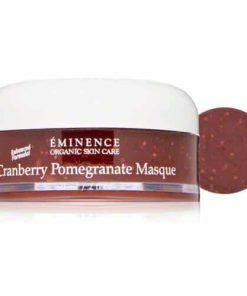 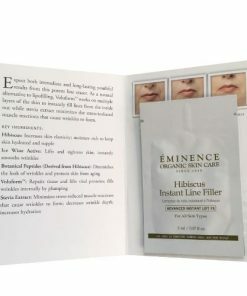 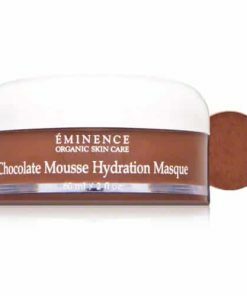 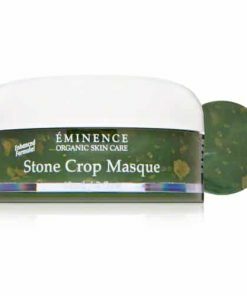 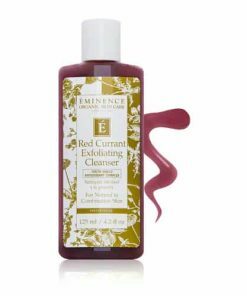 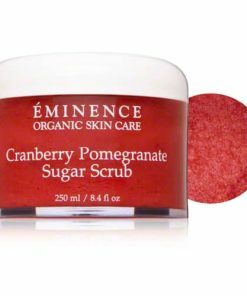 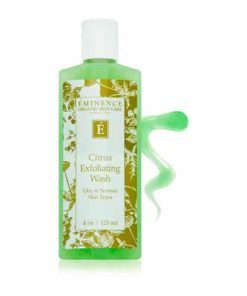 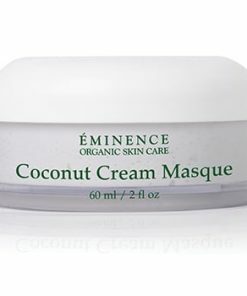 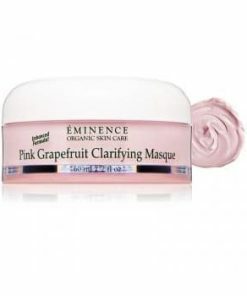 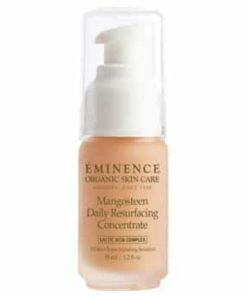 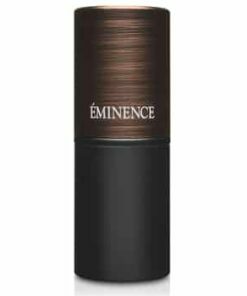 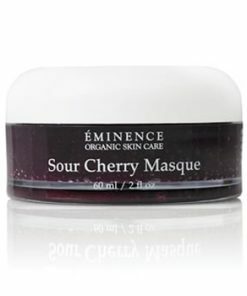 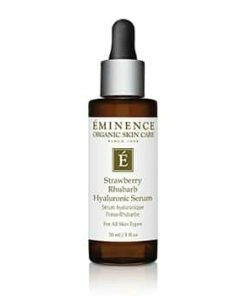 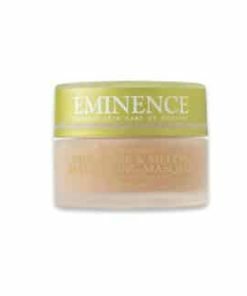 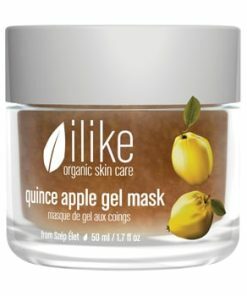 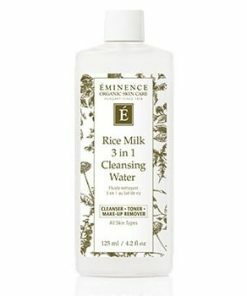 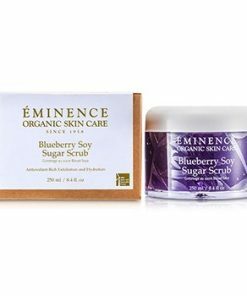 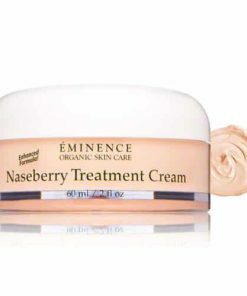 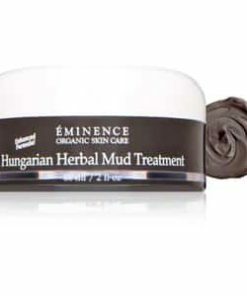 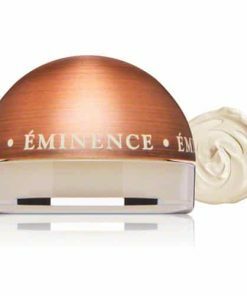 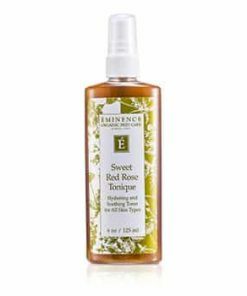 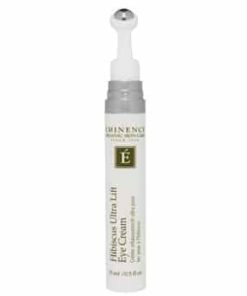 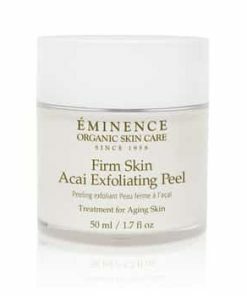 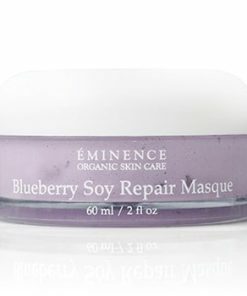 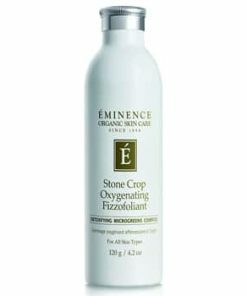 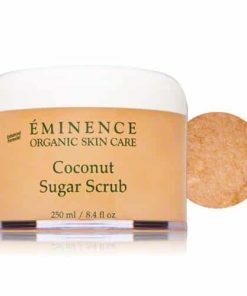 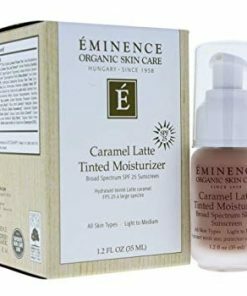 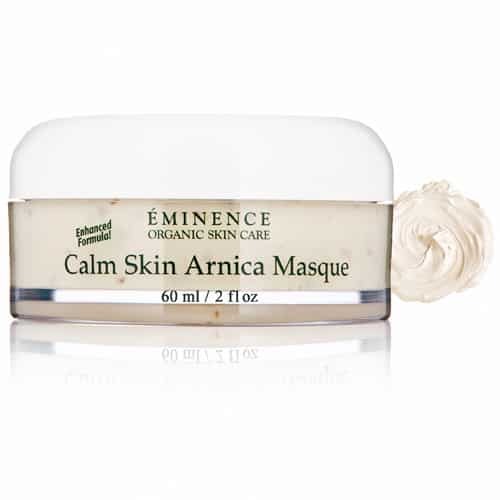 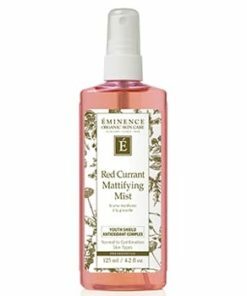 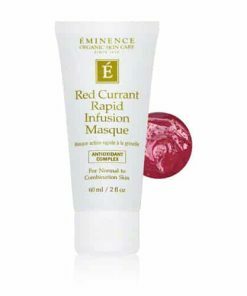 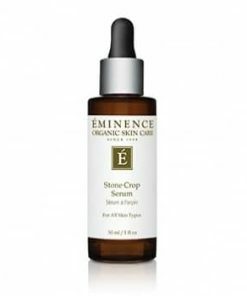 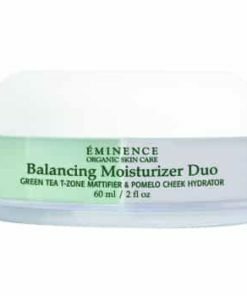 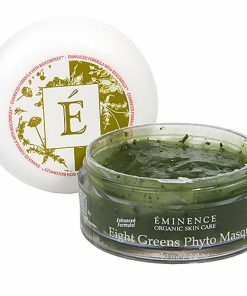 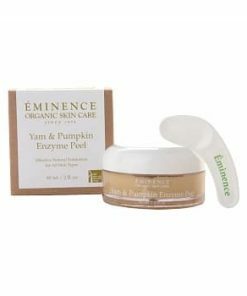 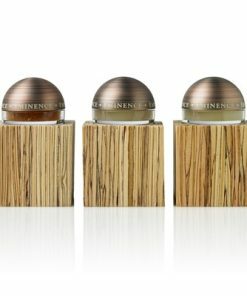 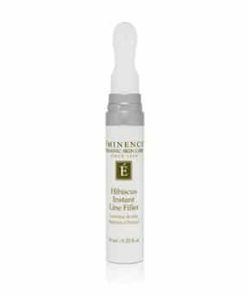 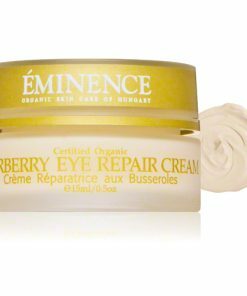 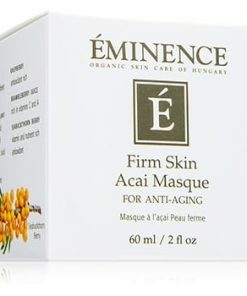 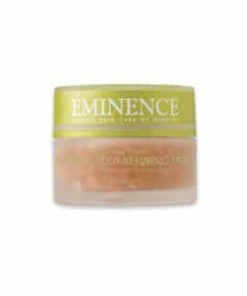 Eminence Calm Skin Arinca Mask offers various benefits to irritated, inflamed skin with antioxidants, moisturizers and conditioning ingredients. 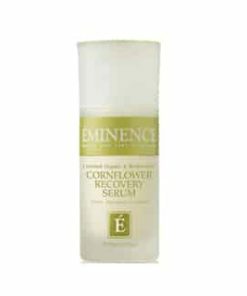 Key ingredient arnica soothes as an anti-inflammatory and antibacterial while improving circulation. 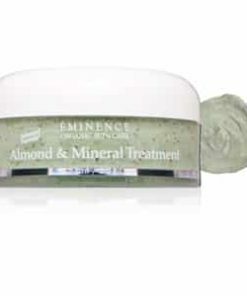 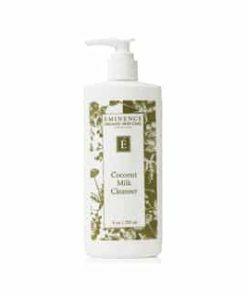 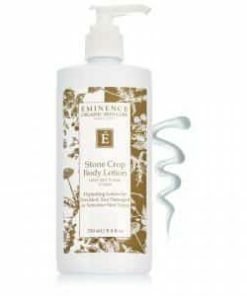 Emollient shea butter aids in repairing as ivy leaf and horse chestnut tone and deliver a potent vitamin C. Linseed helps further calm and alleviate irritations while a biocomplex boosts skin functions and fends off free radicals. 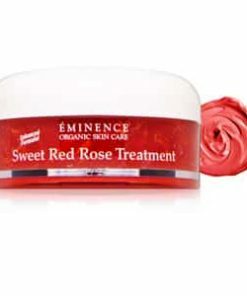 Skin Type: All / Rosacea. 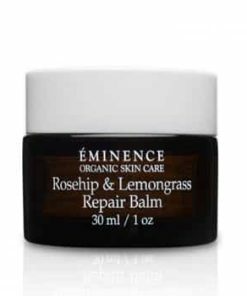 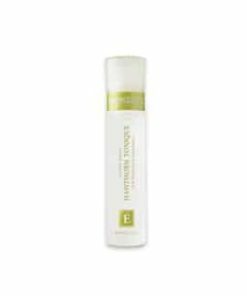 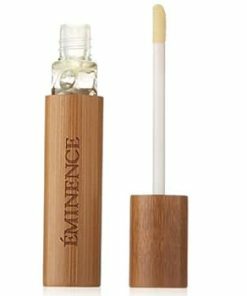 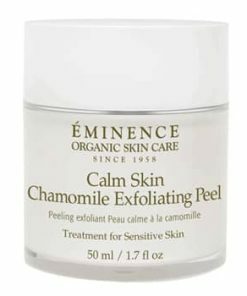 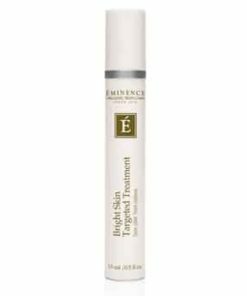 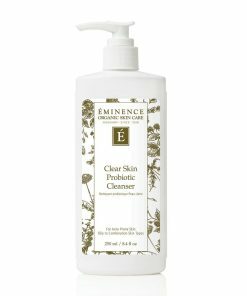 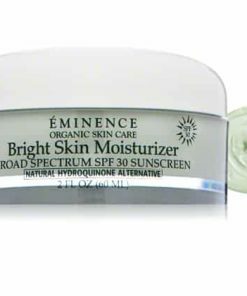 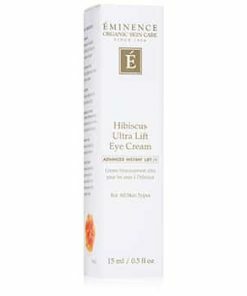 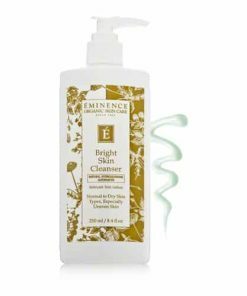 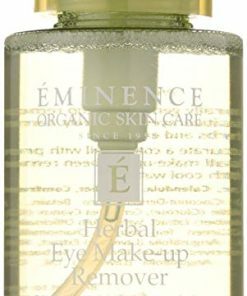 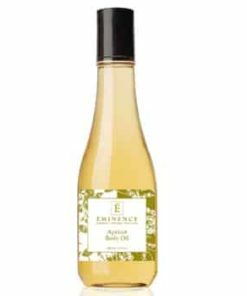 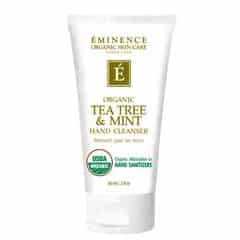 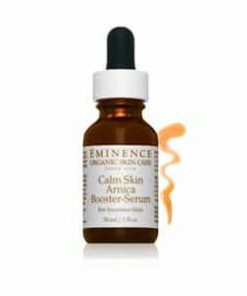 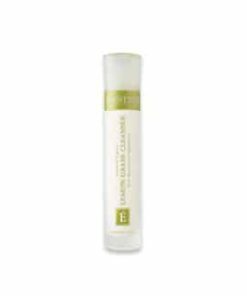 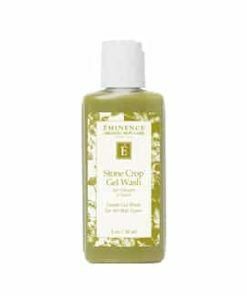 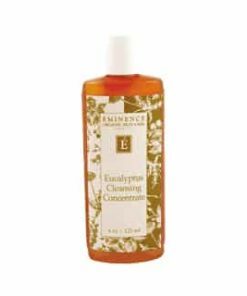 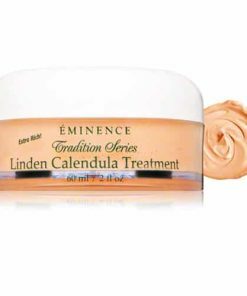 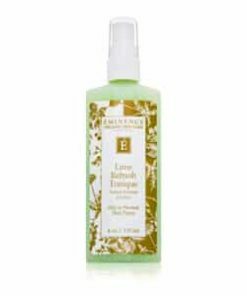 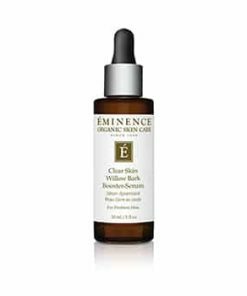 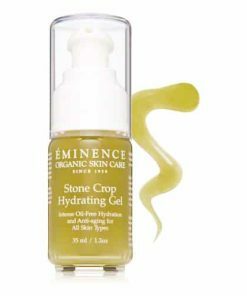 Eminence Calm Skin Arnica Masque is a calming skin treatment that works to reduce and relieve skin sensitivities and decrease redness. 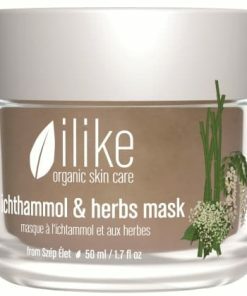 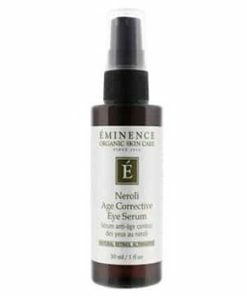 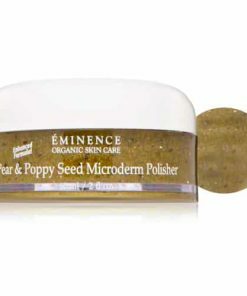 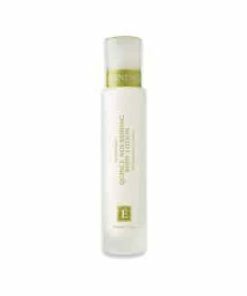 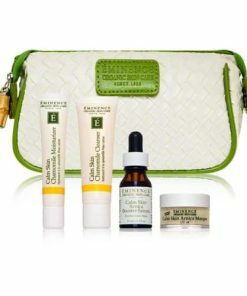 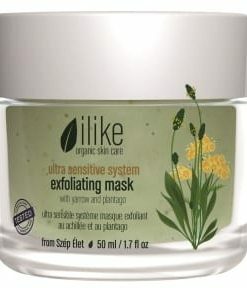 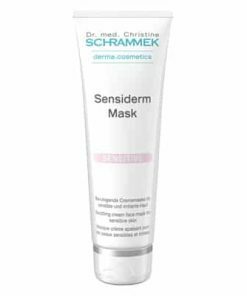 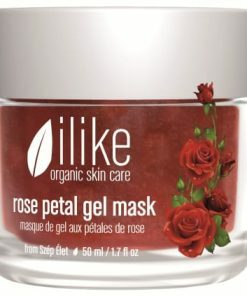 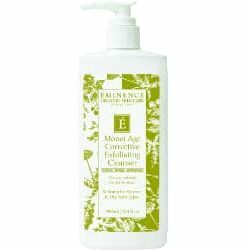 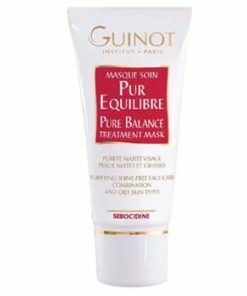 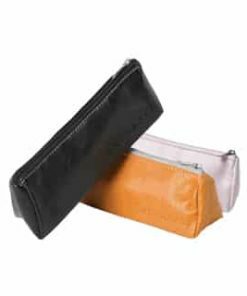 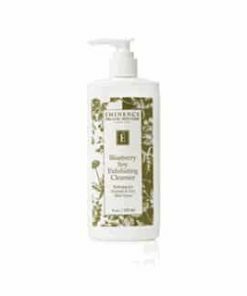 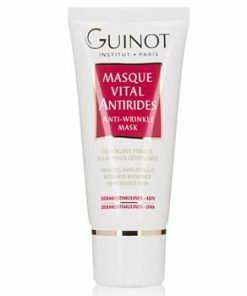 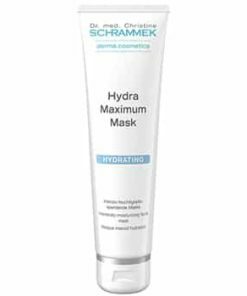 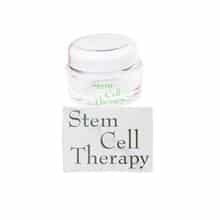 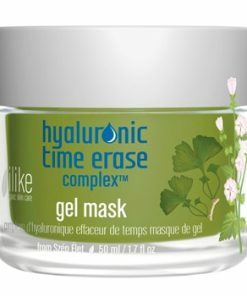 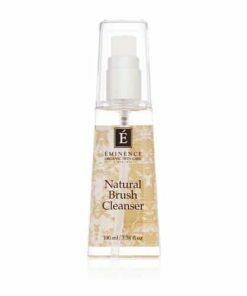 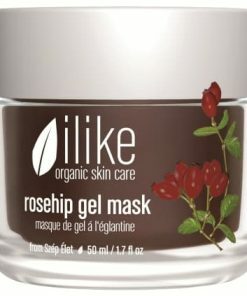 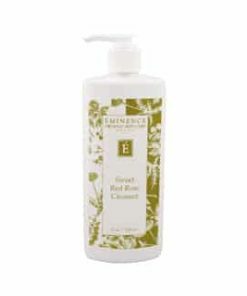 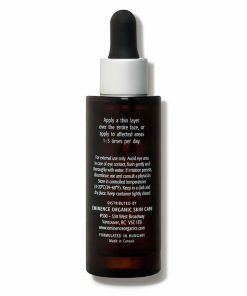 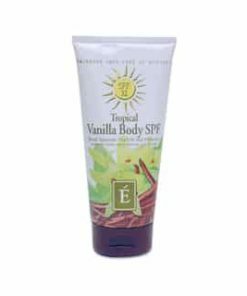 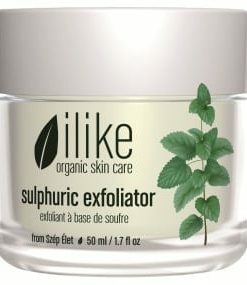 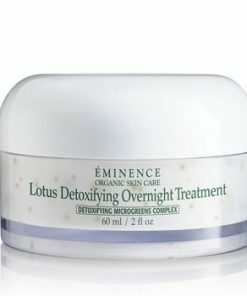 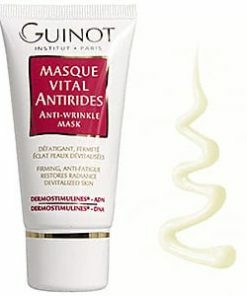 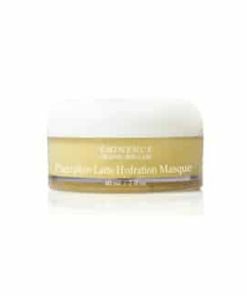 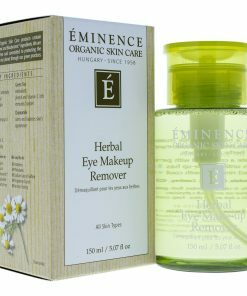 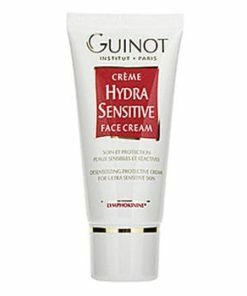 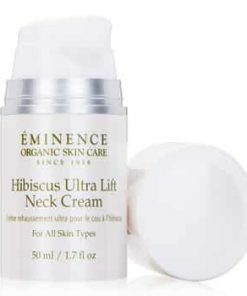 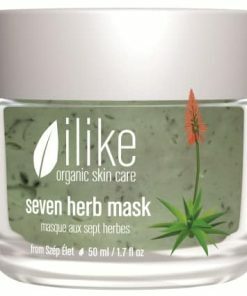 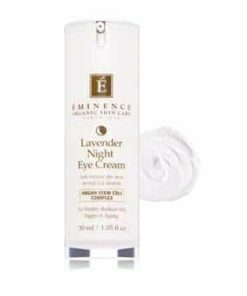 It contains anti-inflammatory organic extracts of arnica, marigold and ivy. 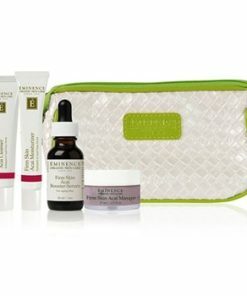 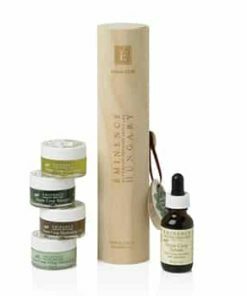 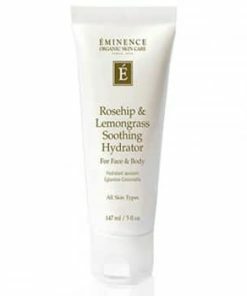 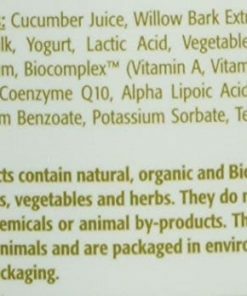 These ingredients help to instantly soothe and remove toxins from sensitive skin and decrease symptoms of rosacea. 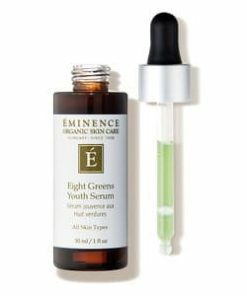 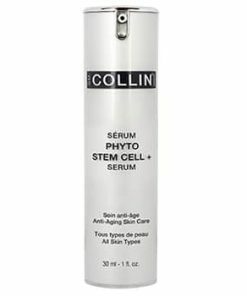 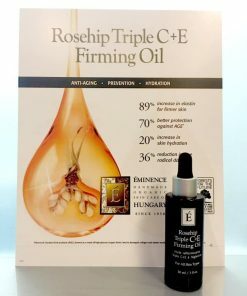 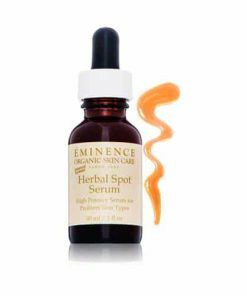 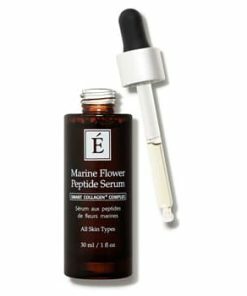 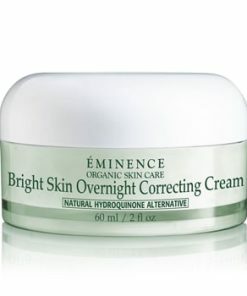 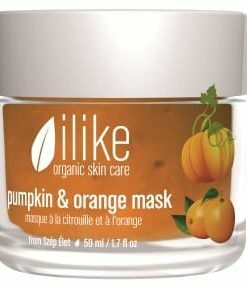 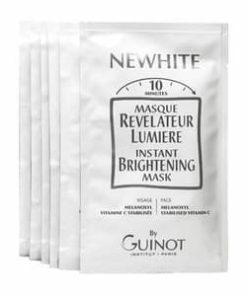 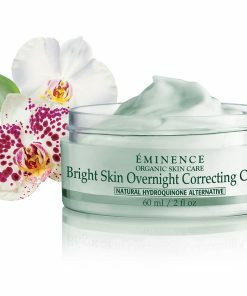 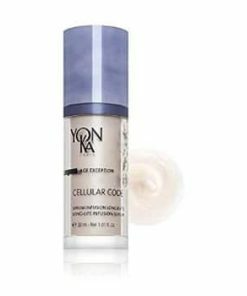 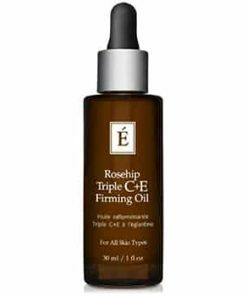 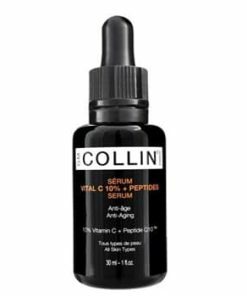 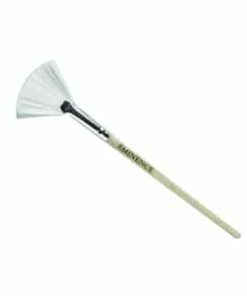 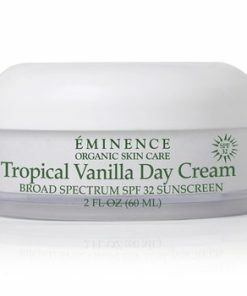 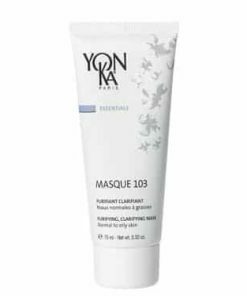 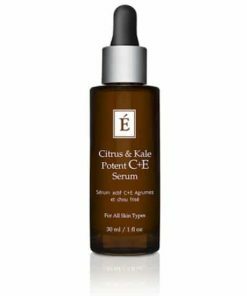 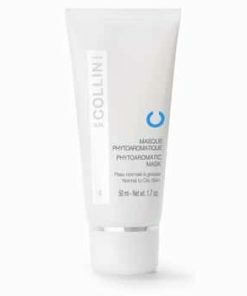 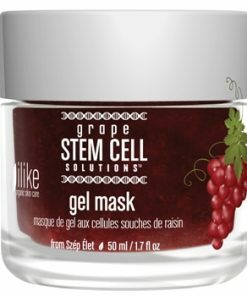 Decreases redness and lessens the appearance of hyperpigmentation. 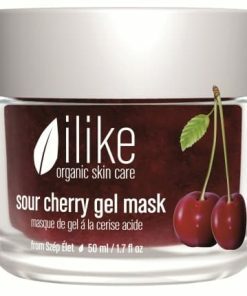 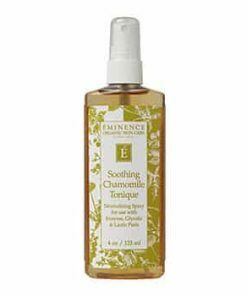 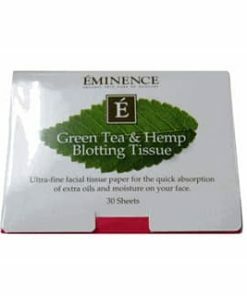 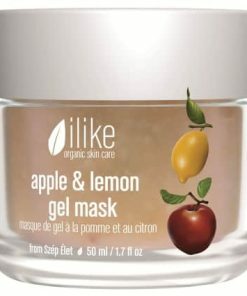 Soothes the skin and calms inflammation. 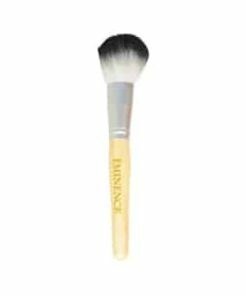 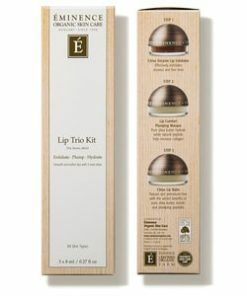 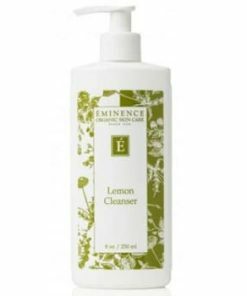 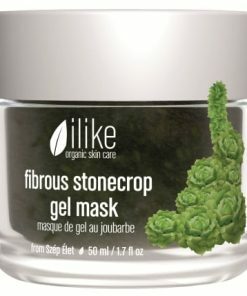 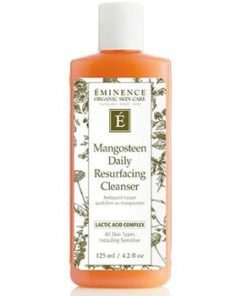 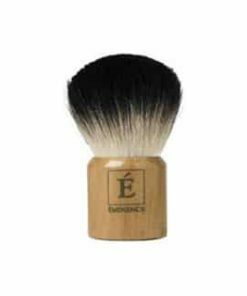 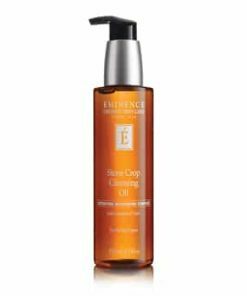 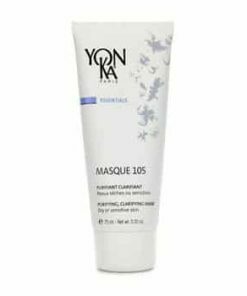 Clean your face and apply a modest amount to your face. 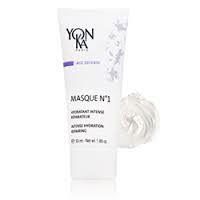 Leave the masque on for 5-10 minutes and rinse off completely with cool water. 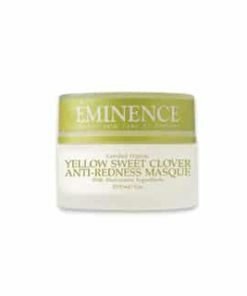 Marigold, Shea Butter, Ivy, Witch Hazel, Arnica, Horse Chestnut, Clay, Linseed.